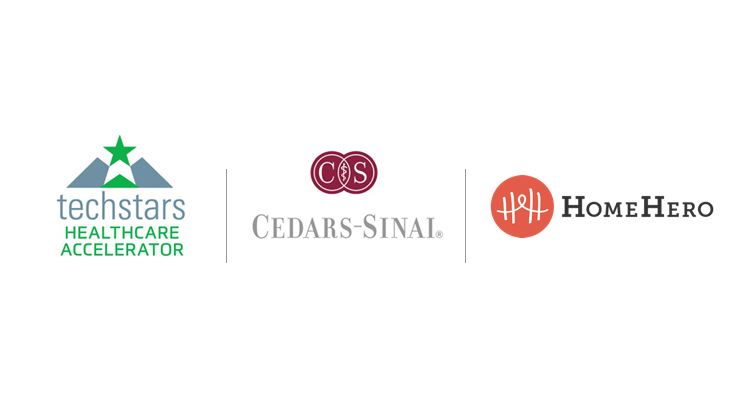 We’re thrilled to announce today HomeHero has joined the 2016 Techstars Healthcare Accelerator in partnership with Cedars-Sinai, the nation’s leading healthcare system. Over the course of the next three months, HomeHero employees will integrate directly with the leading minds in healthcare practice and clinical research. 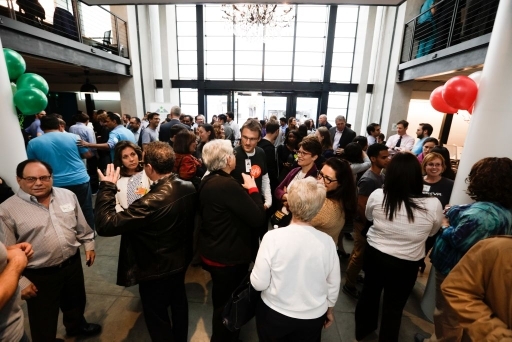 HomeHero Co-Founder/COO Mike Townsend (center) mingles with a crowd of healthcare innovators at Techstars’ 2016 Healthcare Accelerator program. As we dive deeper into the world class resources available through this program, we’ll gain valuable insight into the needs of healthcare providers and the patients they serve, finding new ways to bolster patient health and well-being once they exist the hospital system. 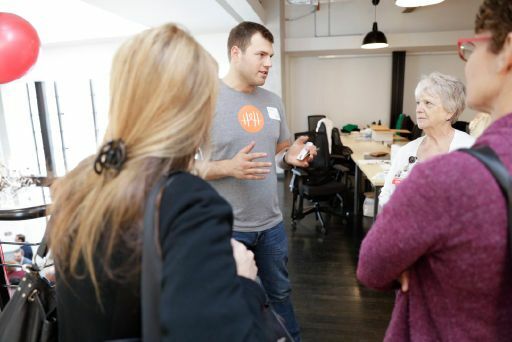 HomeHero joins 10 other companies in Techstars accelerator, each who bring their own products, knowledge, and innovation to the healthcare industry. Get ready — this is only the beginning.